If you have been in your location for many years, there’s a good chance your facilities need alterations, repairs and renovations. Our crews are multi-talented, which means we know how to effectively fulfill your renovation needs with minimal disruption to your business. Specialized Alterations – Beyond what in-house maintenance want to tackle. Door Replacements – Retrofit existing door sizes or adjust openings if necessary. 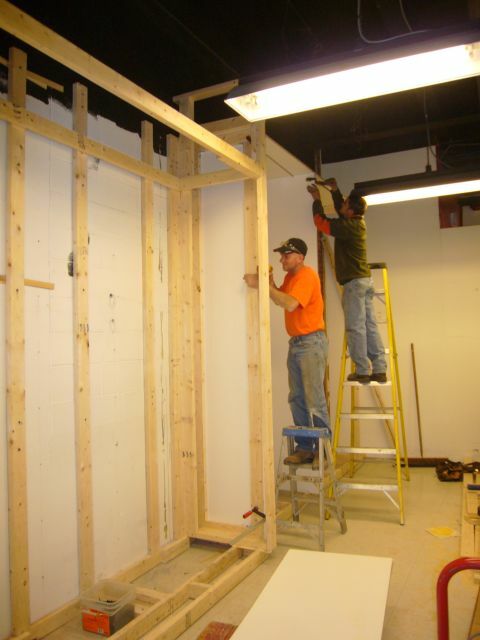 Restroom Renovations – From complete demolition and replacement to a simple facelift. Drainage – Building and grounds trench drains, road inlets, or grade adjustments. Buildings and Additions – All levels of expansion to existing facilities. Waterproofing – From simple repairs of gutters or drainage pipes, to exposing the sub grade foundation and sealing it. ADA Renovations – For building entrances, restrooms, parking lots, elevators. Select Demolition – Safe removal of structures and finishes to accommodate your renovations and alterations. Epoxy Concrete – Designed to withstand harsh acidic environments for protecting structures or slabs. Structural Repair – Steel, concrete, block, wood or metal frame, replacement and/or reinforcement. Concrete Equipment Foundations – Removal and replacement by our in-house trades people. Relying on our 38 years of specialization in concrete gives you peace of mind. Underpinning – Reinforcing buildings and bridges with failing structures due to unsuitable soil. A typical repair procedure is to carefully excavate below the foundation replacing the unsuitable soil with concrete. Pits – Replace, alter, or repair pits, which are generally inside owners facilities. This requires unique demolition equipment and repair methods which are a Bertolet specialty. 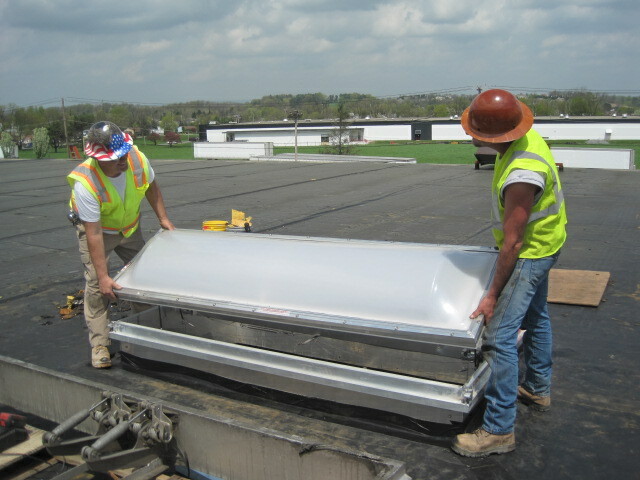 Spill Containment – Pits designed to contain your product while preventing storm water contamination. We can also accommodate specialized weekend and holiday shutdown work to shorten your down time. © Bertolet Construction Corporation 2018. All rights reserved.